Neoprene o-rings are also referred to as chloroprene o-rings or a CR o-ring. Because neoprene is resistant to flames, weather stripping in fire doors is often made from it. 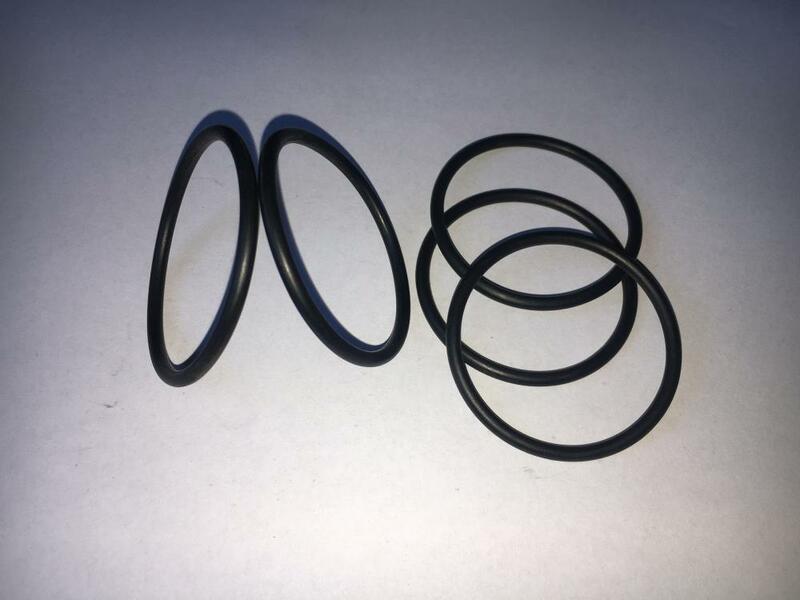 It is common for outdoor applications to utilize neoprene o-rings and seals since neoprene has excellent resistance to UV rays, ozone, oxygen and sunlight. 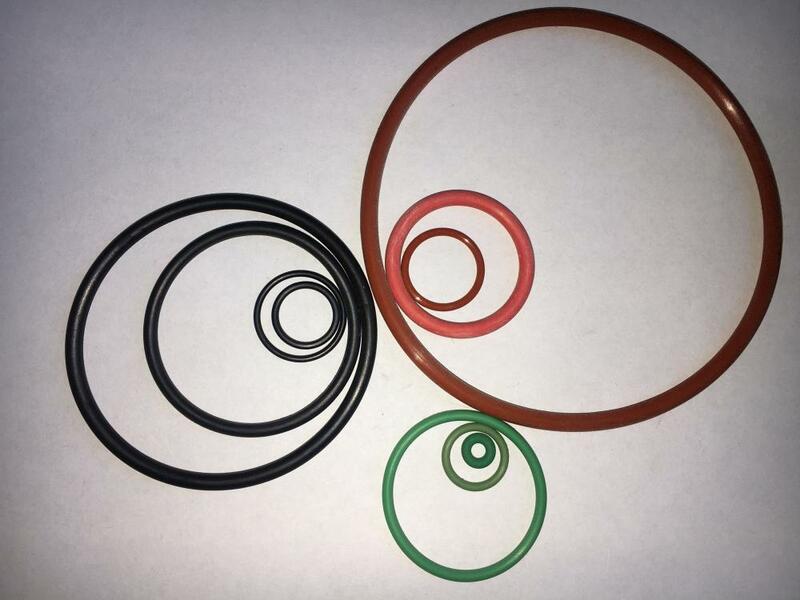 Looking for ideal Chloroprene CR Metric O-rings Manufacturer & supplier ? We have a wide selection at great prices to help you get creative. 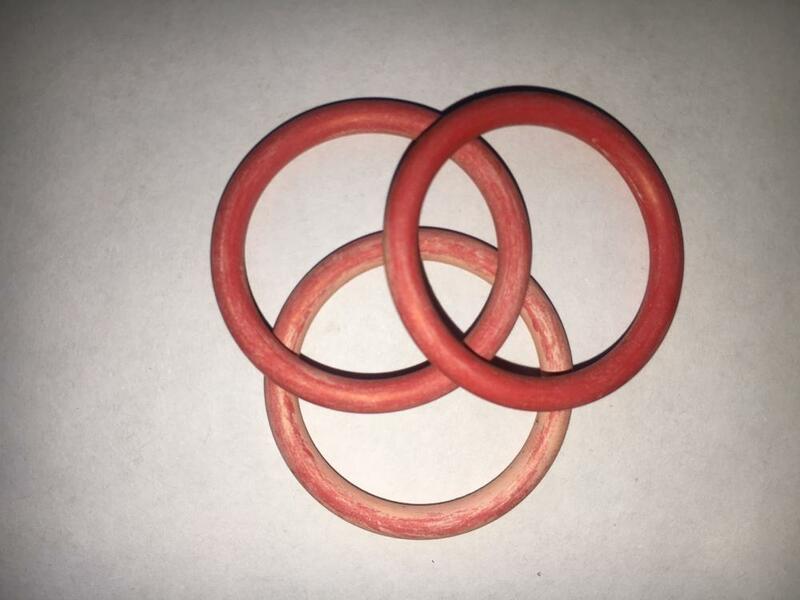 All the Standard France Neoprene Rubber CR O Ring are quality guaranteed. We are China Origin Factory of 316.87x6.99 Size CR O-Rings. If you have any question, please feel free to contact us.